The promise made by Niantic Inc. in September has been fulfilled. 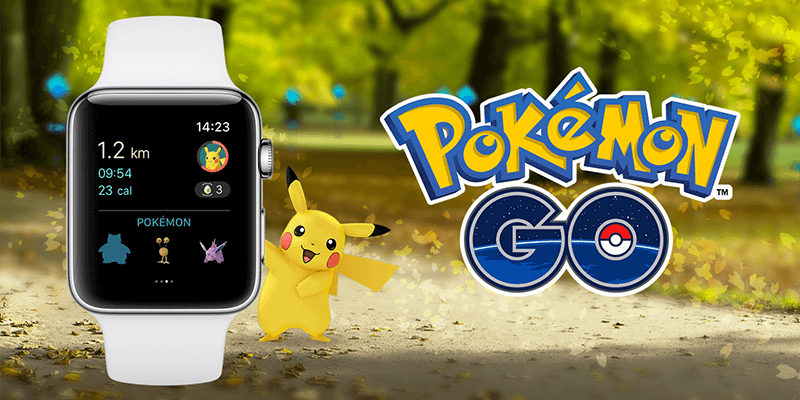 The Pokemon GO game is now available on Apple Watch, as well as on wearables. That means Pokemon GO is now more accessible, and it also means the wearables you have now have a job to do as the popular game comes onto your wrists. The Apple Watch combines imagination with gameplay, enabling users to explore the world and get exercise. The company also says that Apple Watches will make it easy to discover Pokemons nearby and collect things from PokeStops – with a tap only. Getting a Pokemon, however, will still require you to touch it with your iPhone. Also, the play sessions can be logged via the Apple Watch app as “Workout” that counts towards personal activity ring. Make sure you have installed the updated Pokemon Go app on your iPhone. 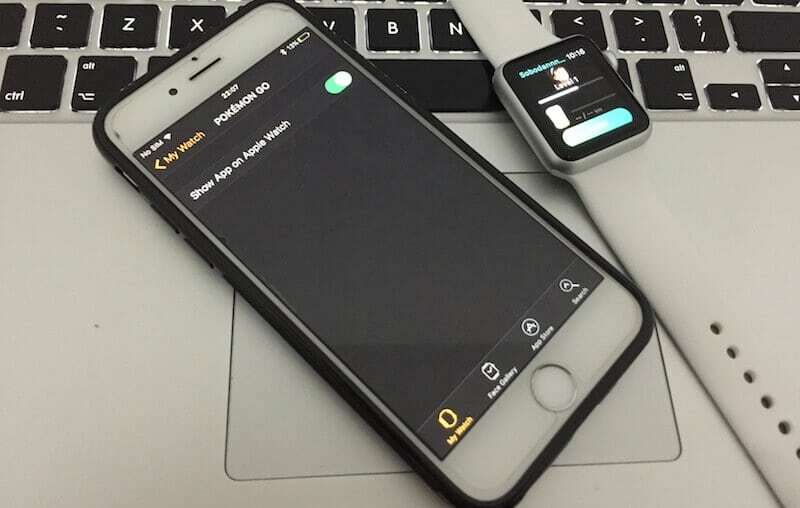 Now start the Watch app on your iPhone. Scroll down and open the Pokémon Go option. Turn on the option Show App on Apple Watch to install it on your iWatch. Now you can start the app and play Pokemon Go on your Apple Watch. Players get notifications about Pokemons nearby. Distance towards hatching Pokemon Eggs and receiving Candy with Pokemon Buddy. Players also receive notifications about medal awards and eggs hatching. Each play session can be logged as a workout; activity rings increase, as fun and workout go hand in hand, but it’s not an actual workout, just a bit. AS the company says, it’s a great head start to that fitness resolution in the New Year. Fun is of great importance, but it’s not a magical solution to a slimmer waist; you need to go to the gym to get that done. Nevertheless, Niantic’s team has done a great job at staying true to their words, and has made the release just after Christmas and right before the New Year. Therefore, it’s a great gift for Pokemon Go fans who own an Apple Watch. It’s time to get going hunting Pokemon with your wearable. What do you guys think? Are you gonna play?